How does organizing help the black community? 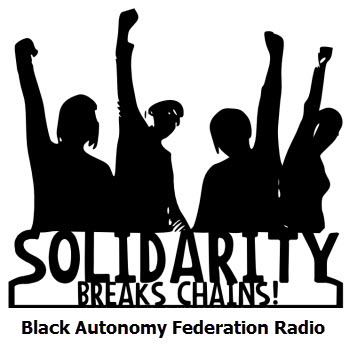 Join us for Part 2 of our discussion about “Let’s Organize The ‘Hood,” the Black Autonomy Federation’s program to empower poor and low-income black people. The ideas of the present Let’s Organize the ‘Hood–Black Autonomy Federation (BAF) goes back to 1994, when the Black Autonomy Collective was created in Atlanta, Ga., by seven black college students and five community activists. The collective soon spread to ten other cities in the U.S. and Canada and eventually involved several hundred people. We believe that poor and working class people of African descent are the ones who can free us–not traditional civil rights leaders or politicians. Our first loyalty is to poor and working class black people because that is who we are, but we defend the rights and liberties of working class people of all nationalities. We want a revolution by the poor against the rich.